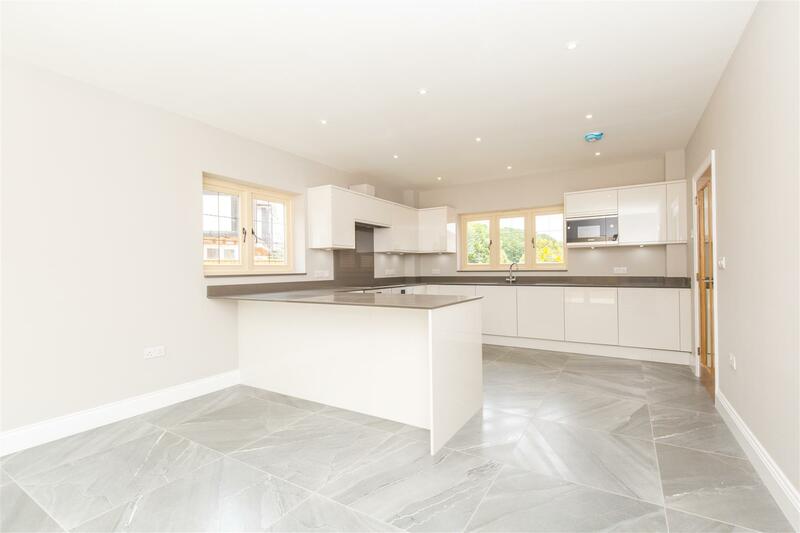 Stunning four bedroom, four bathroom brand new house on this exclusive development of private executive homes. 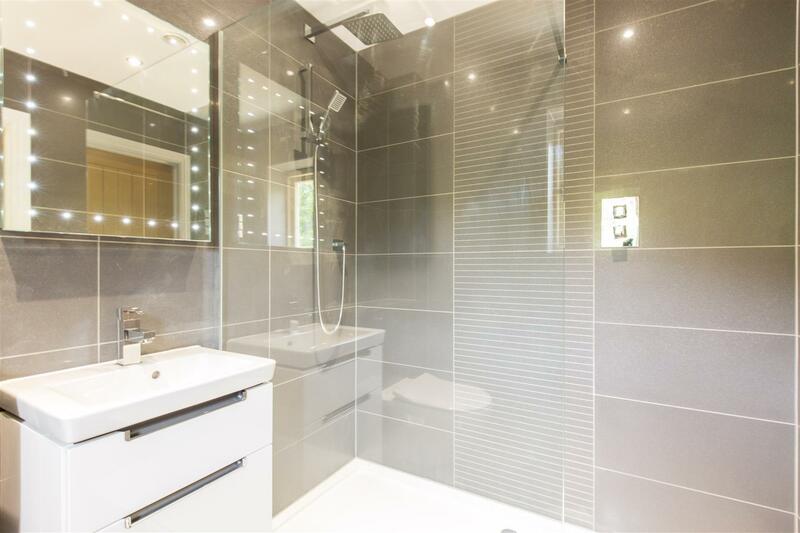 Located in a glorious semi-rural location within this picturesque village. 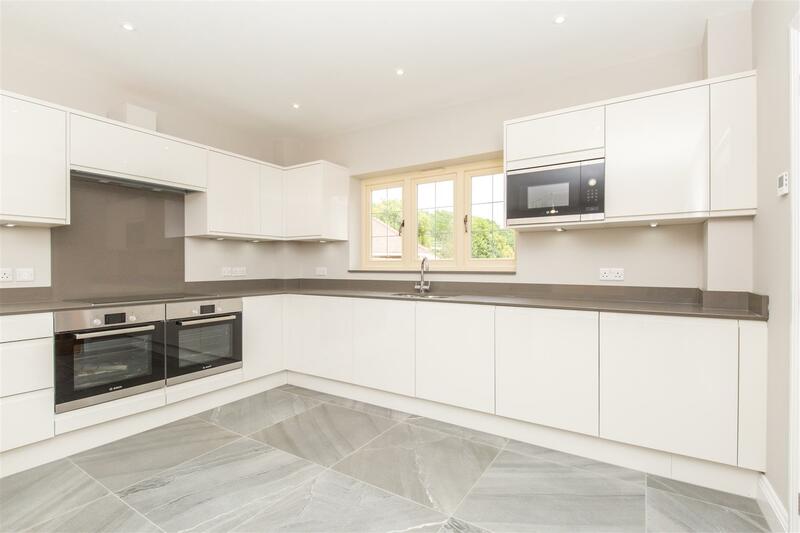 Finished to an exceptionally high standard with underfloor heating, luxurious fully integrated kitchen, Villeroy & Boch bathrooms, 10 NHBC guarantee, double garage and large landscaped gardens. Ready for immediate occupation. Hellingly is a picturesque little village, with cluster of old cottages around the church, which dates to 1190. 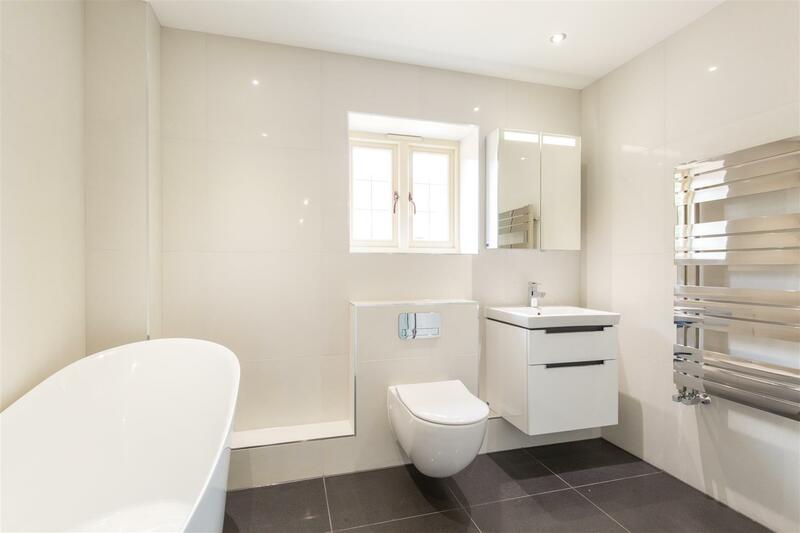 Situated just north of the old market town of Hailsham, a vibrant community with a diverse range of specialist shops, national stores and supermarkets including Waitrose. Recreational and leisure facilities include a privately-owned cinema/theatre and a leisure centre. 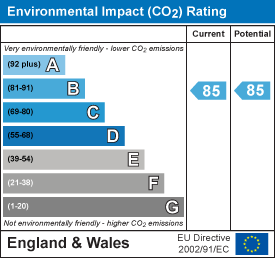 There is good road access, with the coast at Eastbourne, Hastings and Brighton. The nearest train stations are at Polegate and Battle, both offering services to London. 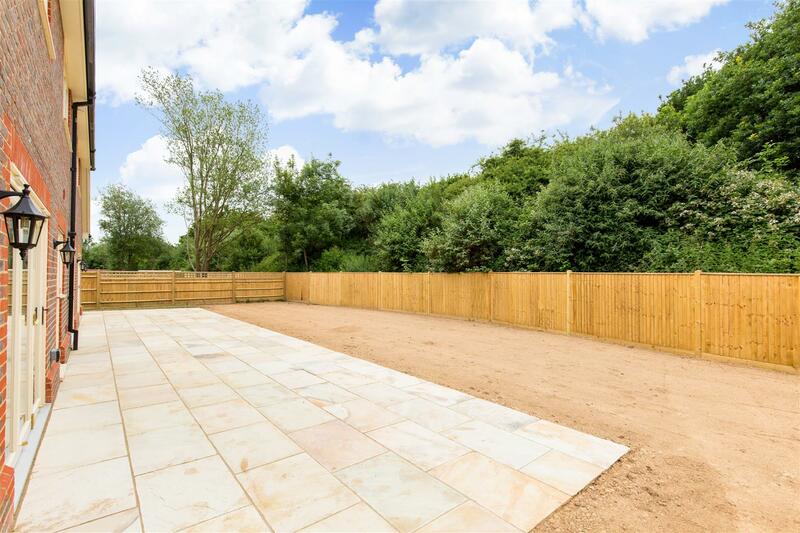 Running next to this development is the Cuckoo Trail, a 14-mile traffic free track that runs from Eastbourne to Heathfield through beautiful countryside, ideal for walkers, riders and cyclists alike. 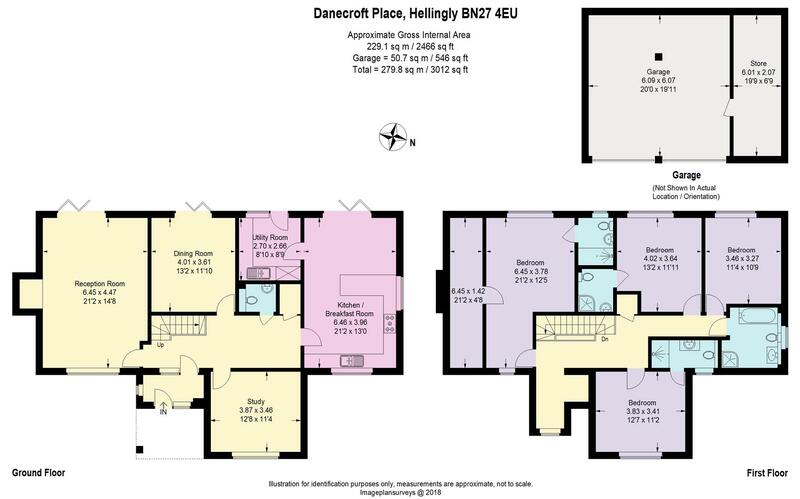 This small, select development of imposing and spacious executive homes will be built to the highest possible specification and finish and will benefit from a ten year NHBC guarantee. 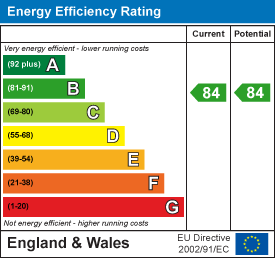 With mellow stock brick elevations under clay roof tiles, further benefits include smart gas and electric meters, factory finished timber windows and doors with 10 year guarantees and high levels of thermal insulation. 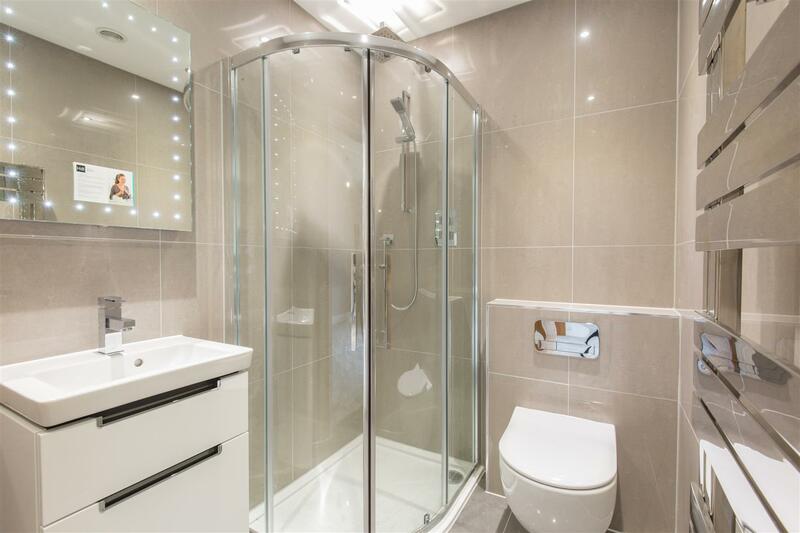 Features include high quality gas central heating with underfloor heating to the ground floor and bathrooms, with designer radiators and towel rails on the first floor, stunning bespoke fully integrated kitchens and large utility rooms together with contemporary Villeroy & Boch sanitary ware. 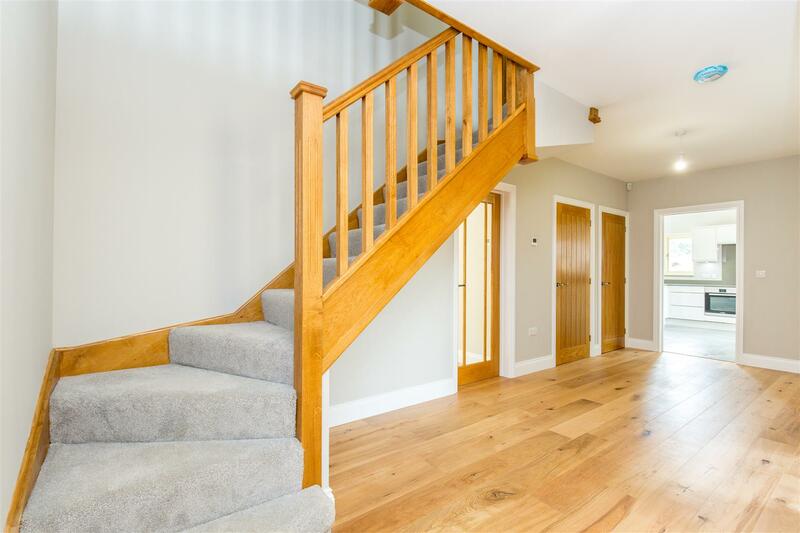 The entrance hall has modern oak flooring and an attractive handmade oak staircase, a cloakroom leads off. 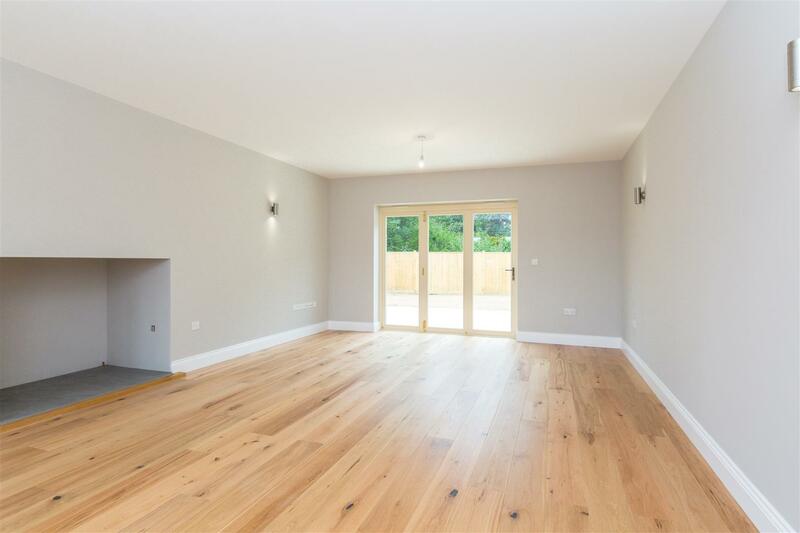 The oak flooring continues into the three reception rooms, with the focal points of the double aspect sitting room being a fireplace with fitted wood burning and wide bi-fold doors leading directly out onto the sun terrace. 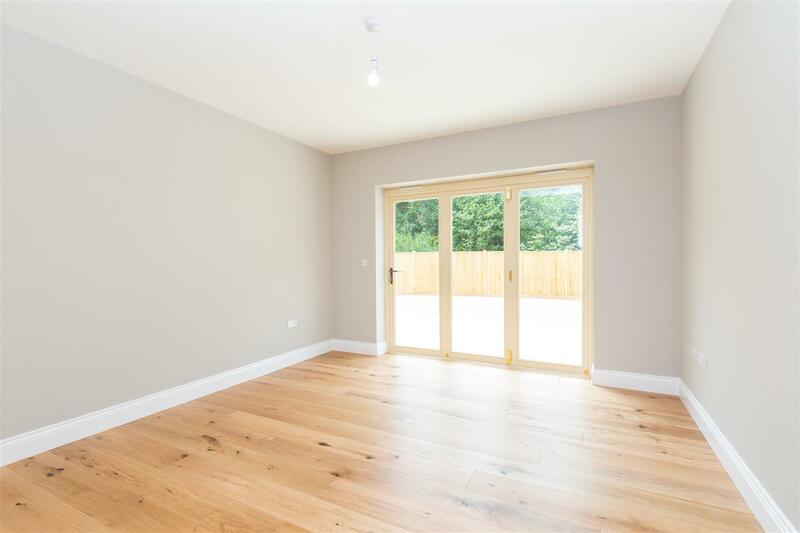 The dining room also has bi-fold doors to the back garden, whilst the large study could equally be used as a family room. A superb kitchen/breakfast room also has direct access through bi-fold doors to the back garden, with integrated kitchen featuring Quartz worktops with matching upstands, numerous cabinets and pan drawers, integrated refrigerator, wine cooler, dishwasher, twin ovens, microwave and induction hob. 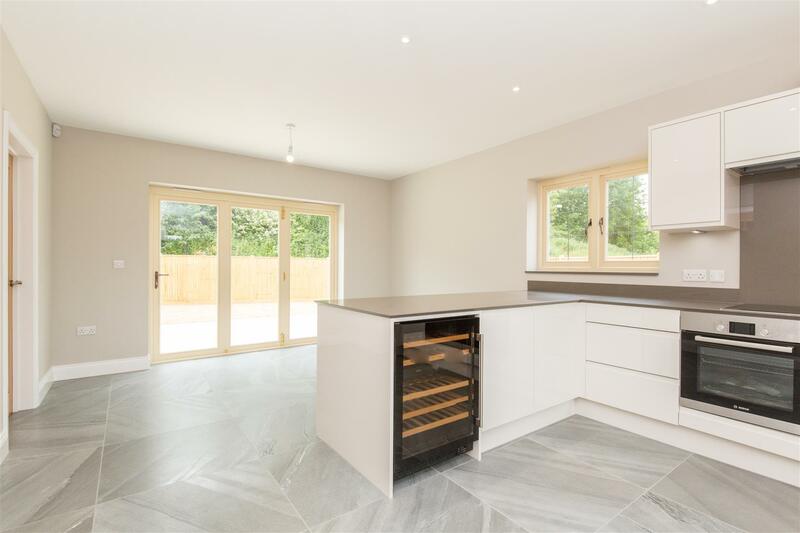 The large utility room has matching cabinets and worktops with integrated washing machine, tumble dryer and fridge/freezer. 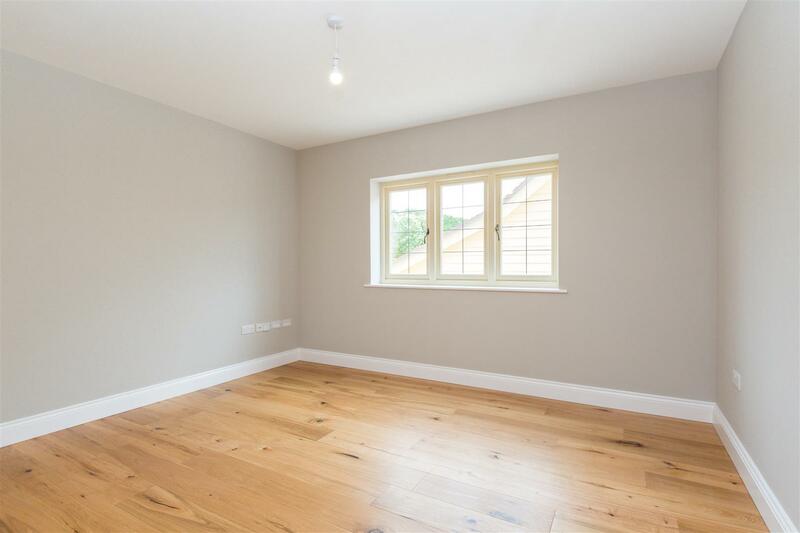 On the first floor a generous semi-galleried landing has a small snug area to the front. 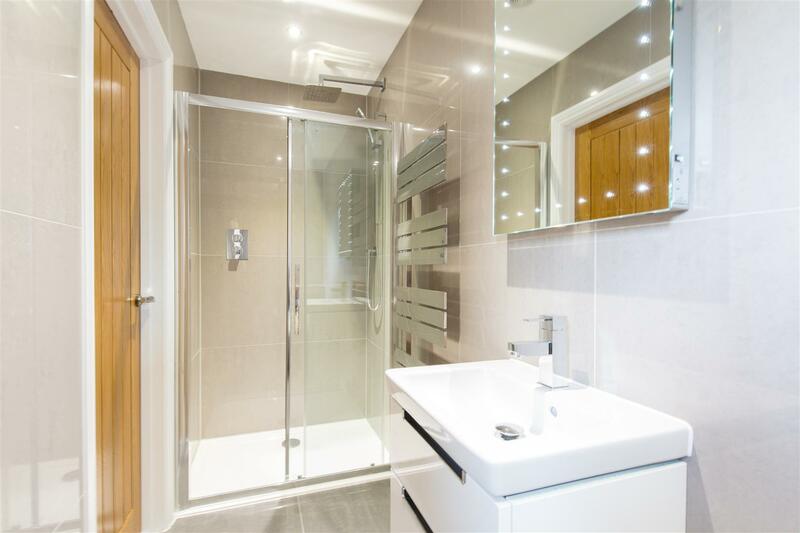 There are four large bedrooms, the master has a walk-in wardrobe and en-suite shower, bedrooms 2 and 3 also have en-suite showers, with a luxurious family bathroom including a slipper bath and separate large shower enclosure. 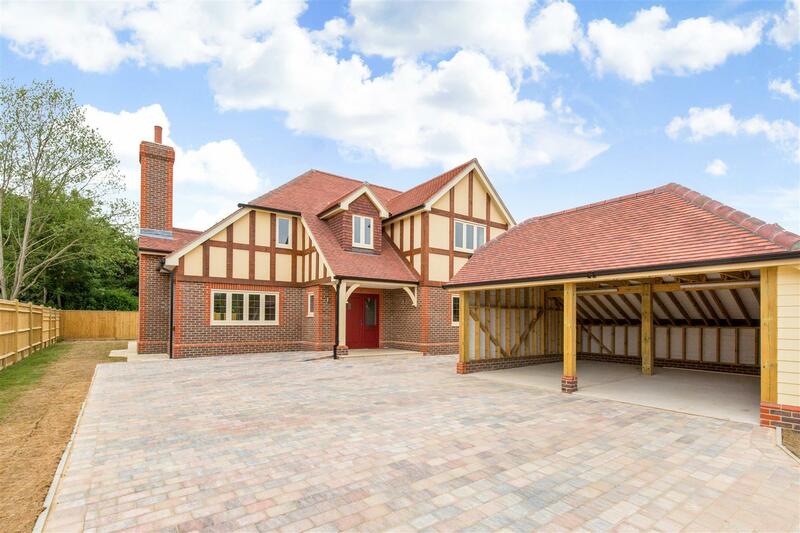 Approached over an extensive brick cobbled drive and turn, providing ample parking and leading to a detached double car barn with adjoining store. The landscaped level gardens wrap around the house and have a full width sandstone sun terrace and extensive area of lawn. For more information please call our Heathfield office on 01435 864233.